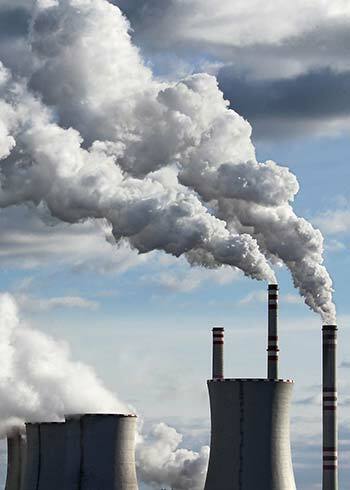 Coal Power Plants are the major source of mercury emissions & airborne pollution. Dentistry exposes patients, dental workers & the environment to large levels of mercury. 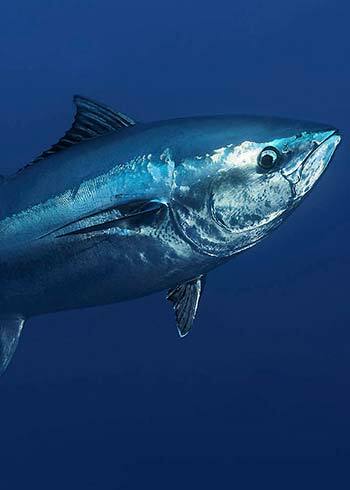 Mercury pollution bio-accumulates, ending up in the fish & seafood we eat. 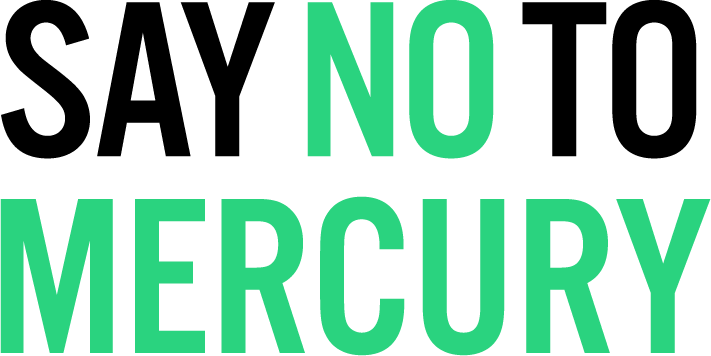 Say No To Mercury is dedicated to the eradication of mercury based products and anthropological mercury emissions. The science is clear - mercury is toxic. Continued use of mercury based products is dangerous to human health and the environment. To see the Australian Government ratify the Minamata Convention on Mercury in 2017. 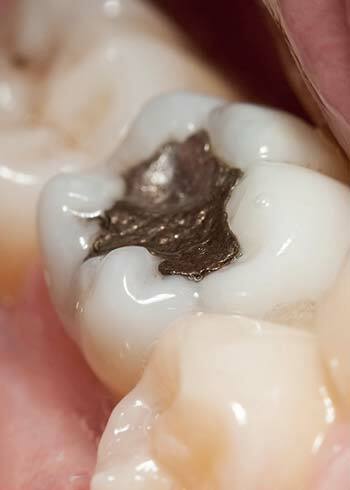 To phase out the use of mercury dental amalgam in Australia by 2020. 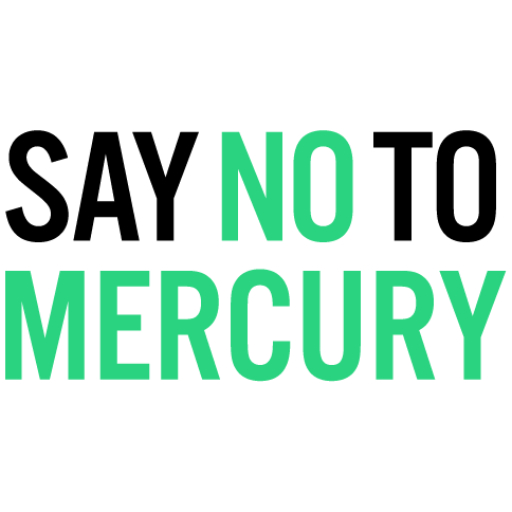 To end the toxic loop of mercury - see mercury stored instead of being recycled. "Have you heard of the children born with Minamata disease?